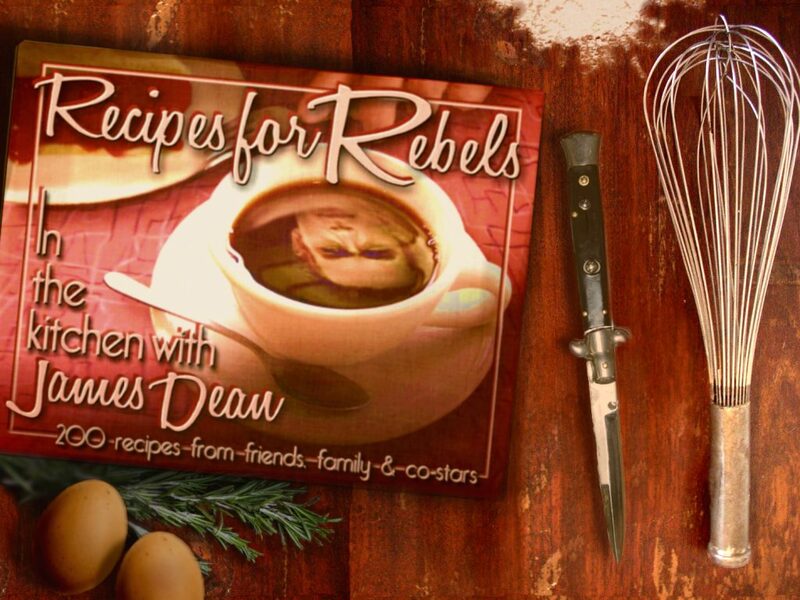 I love Greg Swenson, author of the fabulous Recipes For Rebels: In The Kitchen With James Dean cookbook. We have never met in person (I am in England, Greg is in Greece) but we are KINDRED SPIRITS and occasionally have a day where we cook the same movie star recipes and make each other laugh by sending endless photos and video clips of the process via Facebook Messenger. 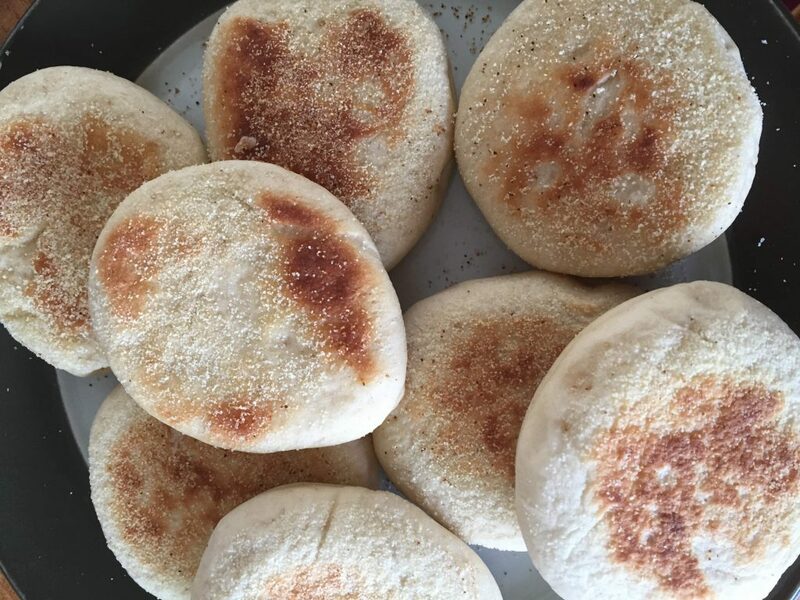 Our first cookalong featured Anne Jackson’s English Muffins and they were fabulous. 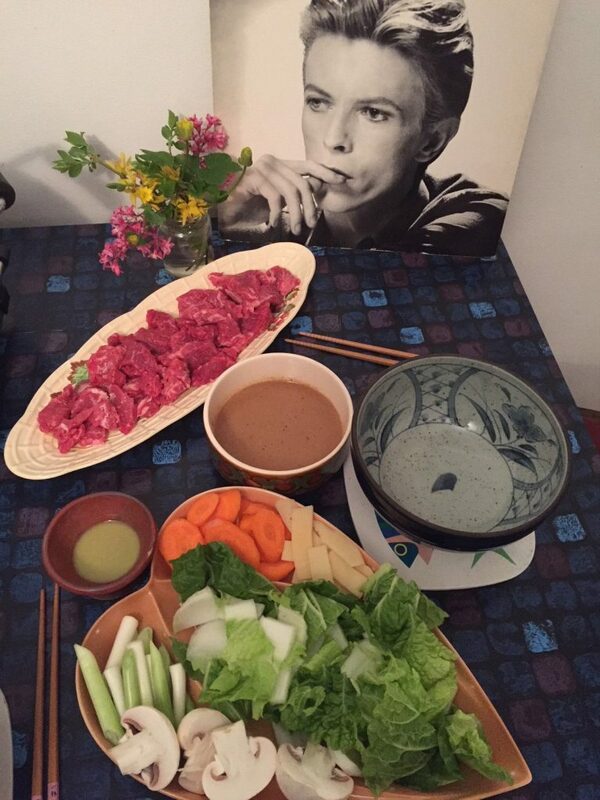 Our second worldwide cooking collaboration was the SUPERB David Bowie’s Shabu-Shabu. 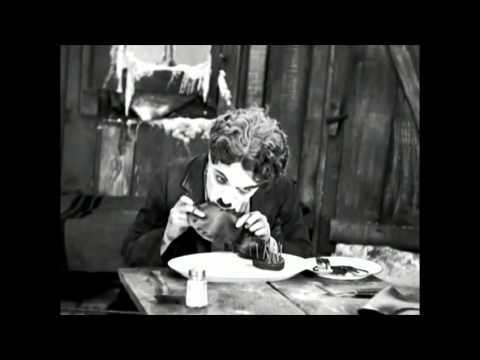 That is now firmly in my top ten Silver Screen Suppers dishes and I note from that blog post, that Greg’s kitchen and my kitchen are one-thousand, nine-hundred and ninety-seven miles apart. 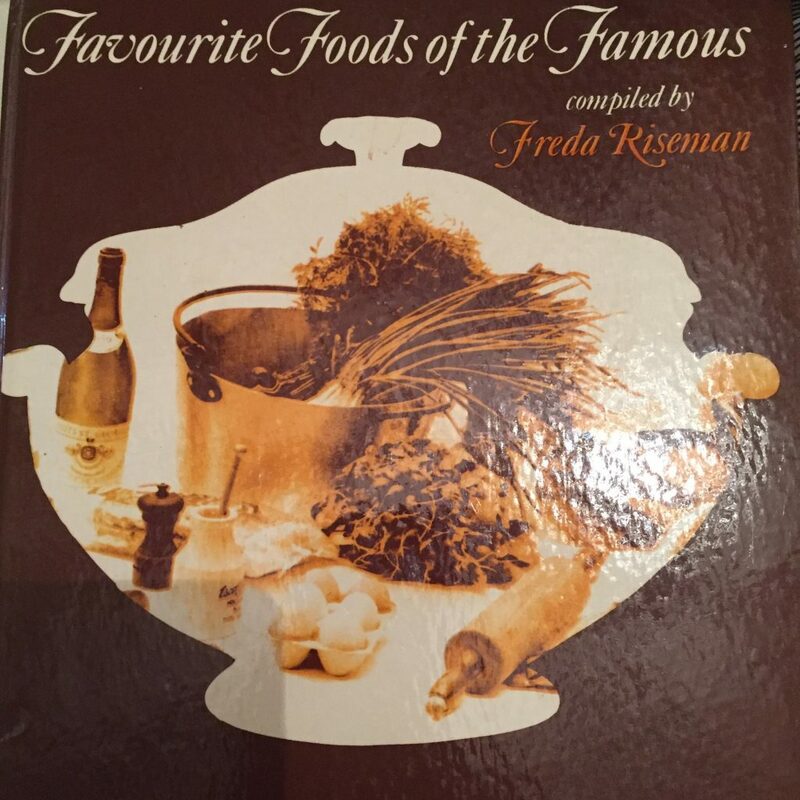 Natalie’s recipes are both in Greg’s fab book, the Elizabeth Taylor recipe is in one that I have here, Favourite Foods of the Famous, published in 1974. Cooking kicked off at noon GMT, about 2pm Greek time. 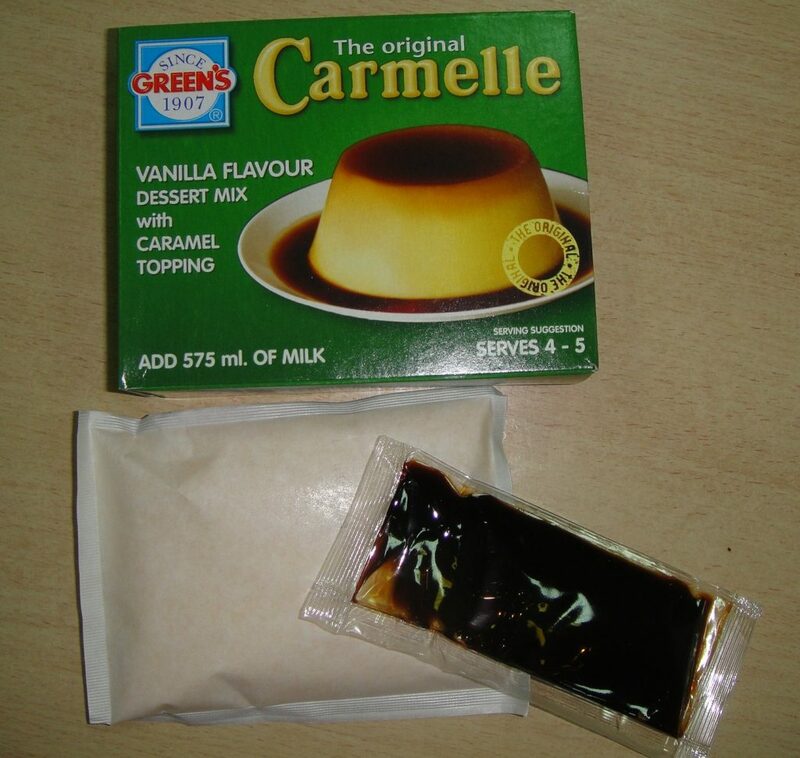 It was so funny getting updates from Greg about his caramel being done, his custard being finished and his Creme au Caramel going in the oven. Because during this time I had to make THREE BATCHES OF CARAMEL before I was happy. 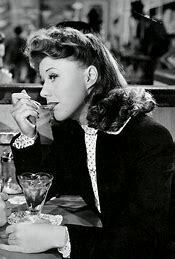 In the end I turned (as I often to in times of trouble) to Delia and followed her method EXACTLY – result? Perfect caramel. But also 3 saucepans to wash-up. The custard was super easy to whisk up and I was WELL CHUFFED with how my Creme au Caramels looked when I got them out of the oven. 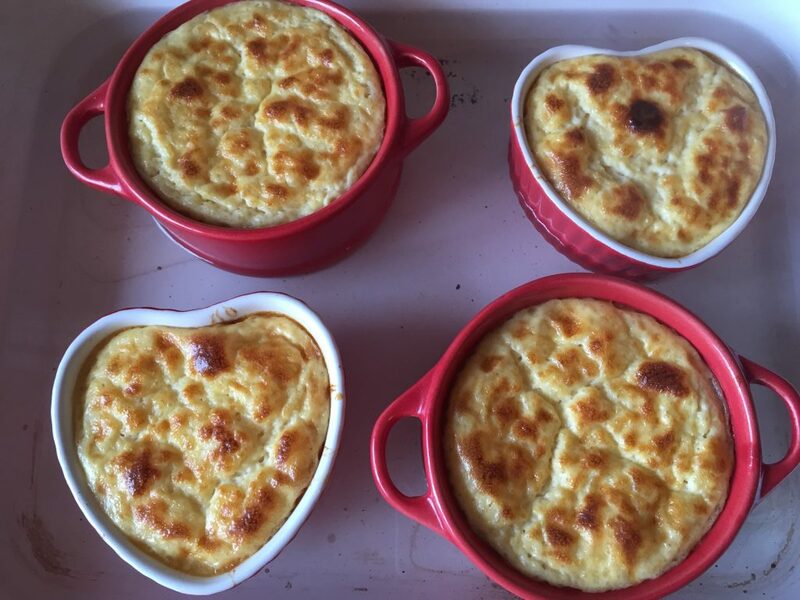 I made about half Liz’s recipe for two of us, and there was a small portion leftover. I also made half of Natalie’s recipe for the stroganoff and ditto, there was a dinky little portion left over for the frozen archives. 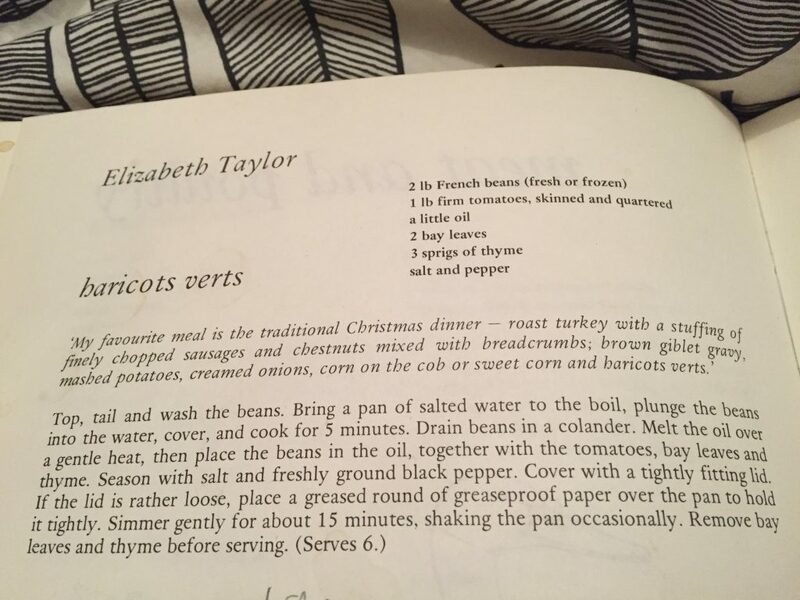 As I was (unusually) ahead of the game before Mr. R’s arrival chez moi at 7pm, I decided to add something else from Greg’s book to the menu. 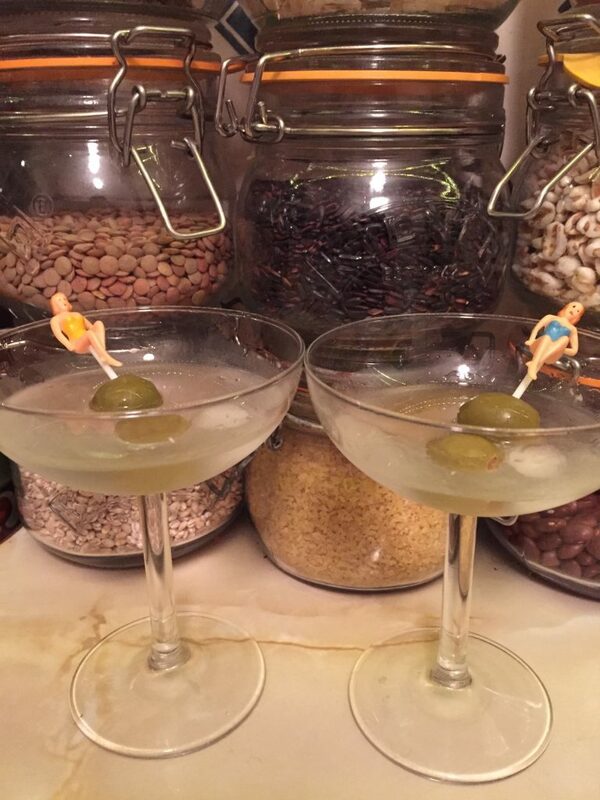 A Martin Landau Vodka Martini Straight Up. So here’s how our evening kicked off. 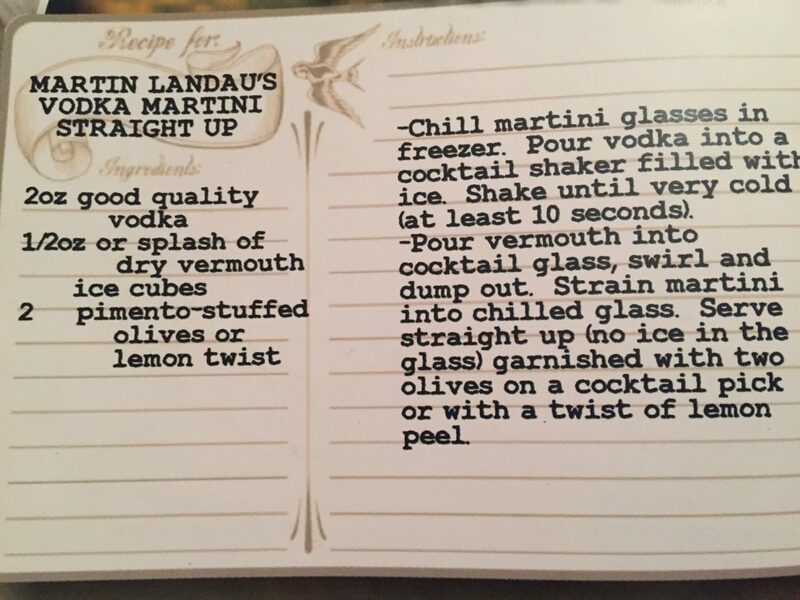 The Martin Landau Vodka Martini Straight Up is fab. It seems to be the Silver Screen Suppers Towers default pre-dinner drinkie these days. Mr. R was on rice duty and I think we served up about 8pm. 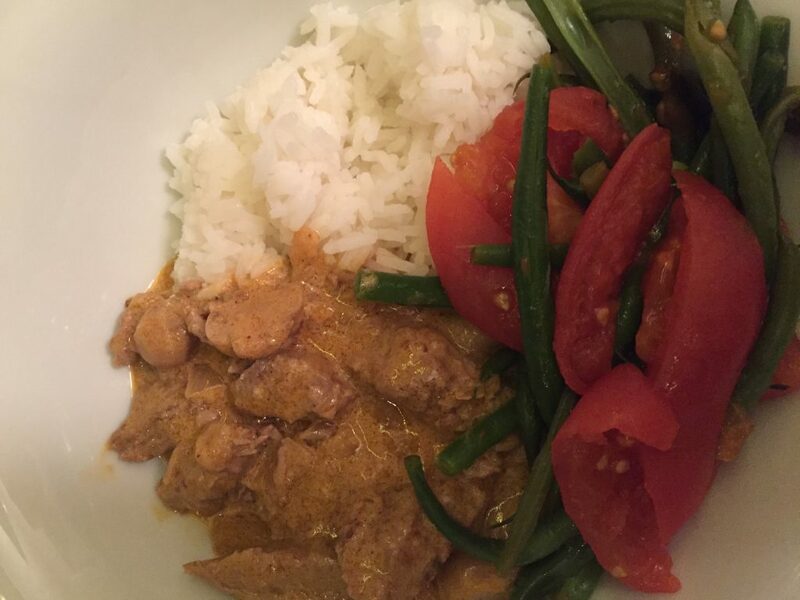 Natalie’s stroganoff and Liz’s beans were DELICIOUS! 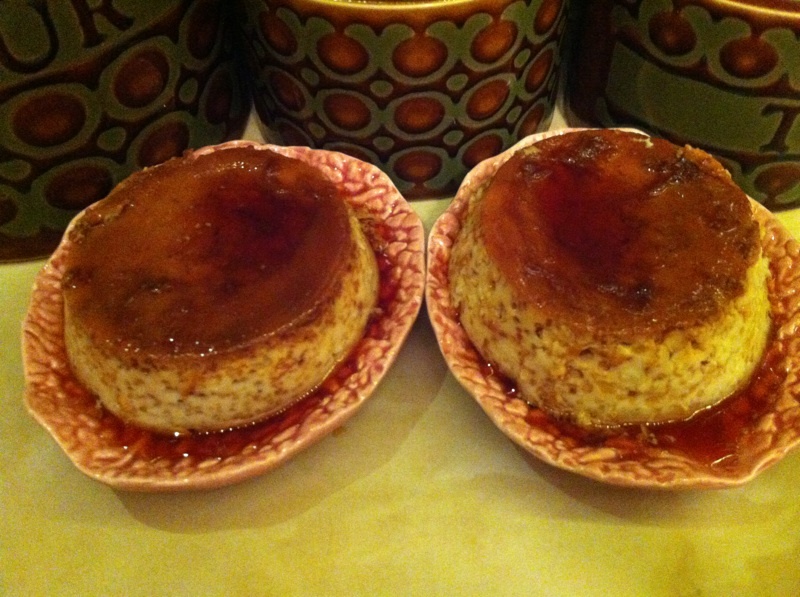 But the Creme au Caramel was less of a hit. But there was no way I was going to let that hard-earned caramel go to waste! Delia method underway. Don’t touch it! Don’t shake it! Don’t stir it! 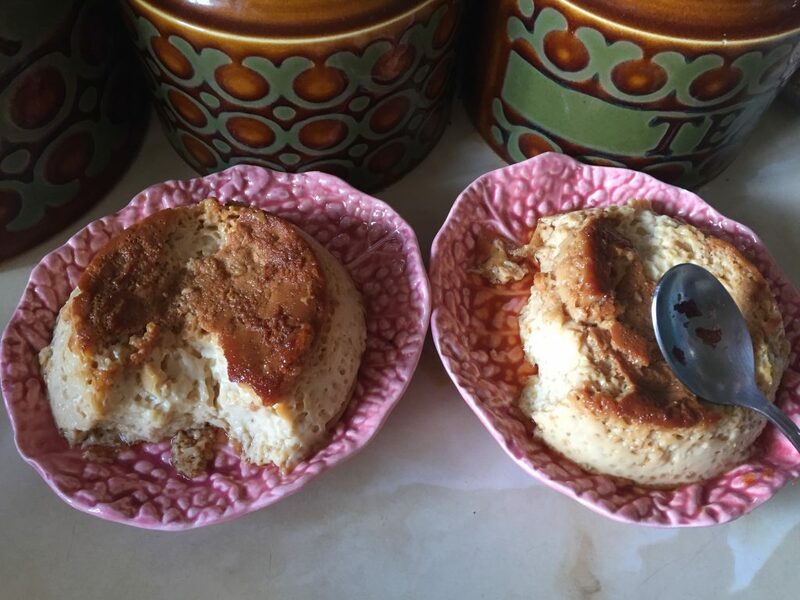 Luckily the little plates I served it on (known to me as the “brain plates” because they look a bit like brains) have a lip on one end. So I just slurped up all the caramel and left the custardy bit! Butterscotch wouldn’t melt in her mouth! 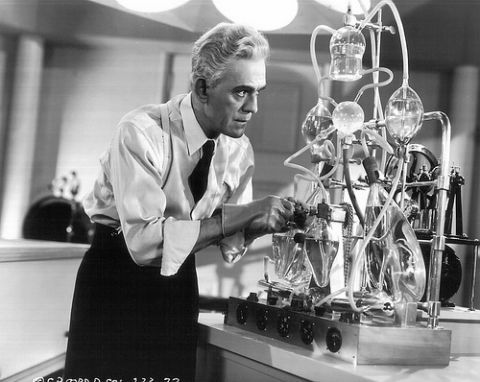 Mr. Rathbone compared some of my cooking exploits to science experiments. It made sense at the time! Thank you SO MUCH GREG for suggesting that we do this together, I loved every minute. Maybe we can do it again next year? 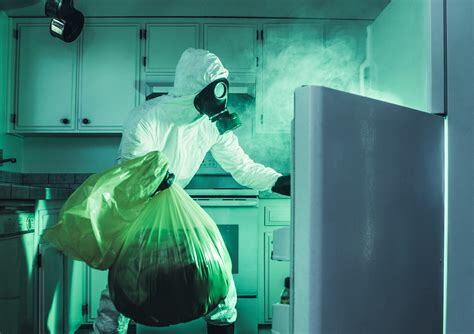 Skip over to the Recipes For Rebels website to read all about Greg’s almost duplicate dinner, he’s making what will no doubt be a spectacular video too! 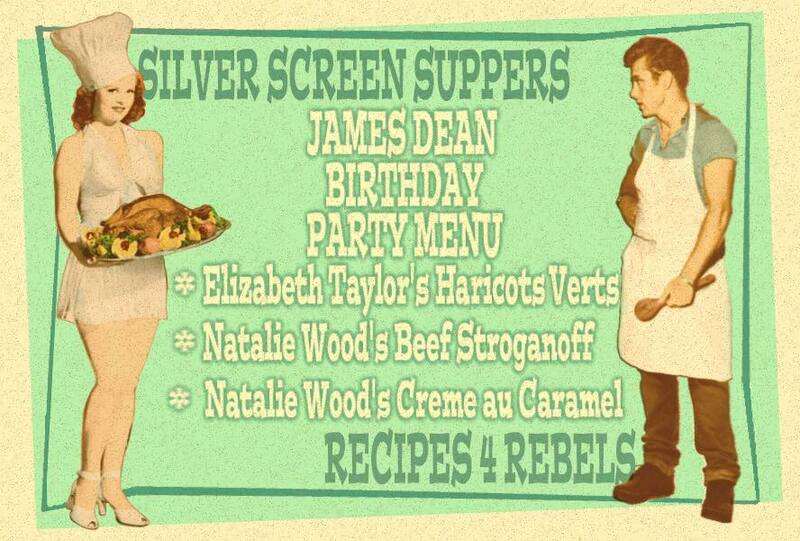 8 Responses to Happy Birthday James Dean – a Recipes4Rebels Birthday Dinner Collaboration! Love you too! It’s nearly impossible to convey in words on a page, just how much fun we have with these little (epic) cooking exploits! You did a fairly good job at capturing it though. I still have a question…how does Natalie’s Stroganoff stand up to Harry Morgan’s and Elisha Cook Jr’s? Thanks for the very, very fun day! Lots of love! YES! 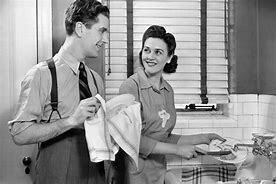 It really is hard to get on the page the fun, fun, fun we have on these madcap cooking extravaganzas! Bring on the next one I say. 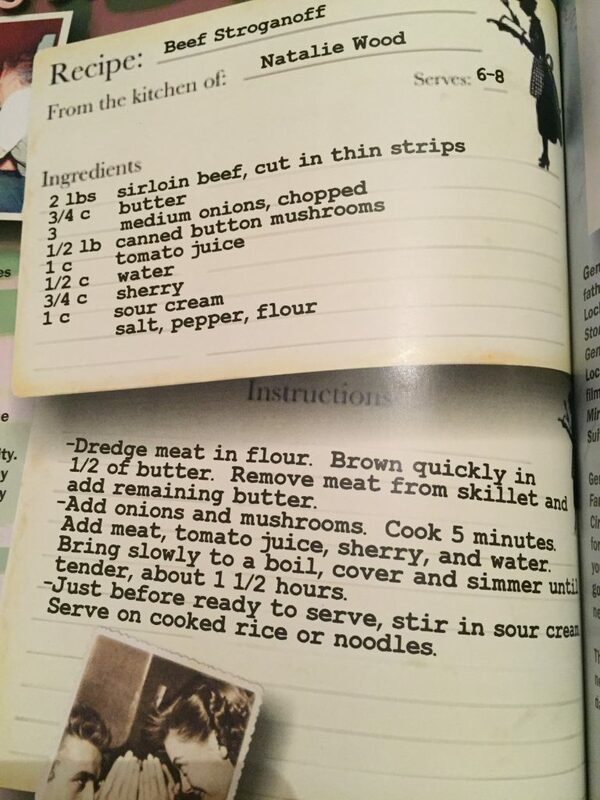 I thought Natalie’s Stroganoff was really good. The meat was so lovely and tender. But NOT ENOUGH BOOZE in it for my liking. Next time I will copy you and bung some red wine in! Let’s DEFINITELY do another of these for James Dean’s Birthday next year, but another in between please! 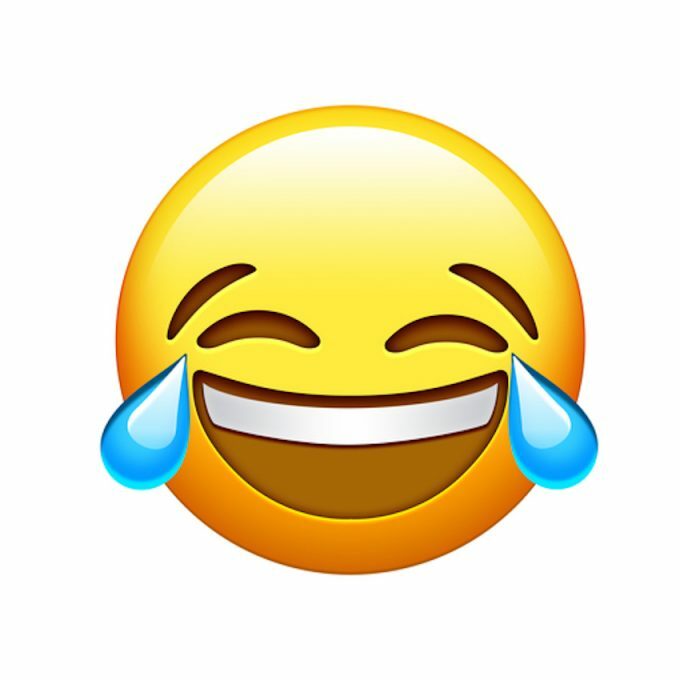 Looks like you had great fun. What a fab way to say Happy Birthday JD. Hmmm – good suggestions Greg – have you ever used nutritional yeast in anything? I have two massive tubs of it, delivered to me in error in a grocery order. I just do not know what to do with it all!!! 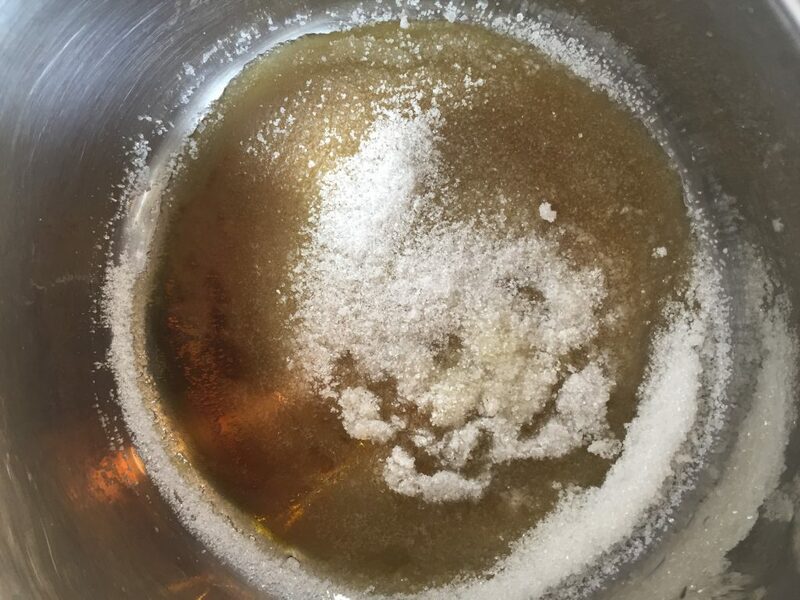 I haven’t worked with nutritional yeast, because I can’t get it here (even though I’ve had need of it for recipes in the recent past)… I would think it would be a good sub. Marmite is a yeast extract after all…just has tons of salt added. 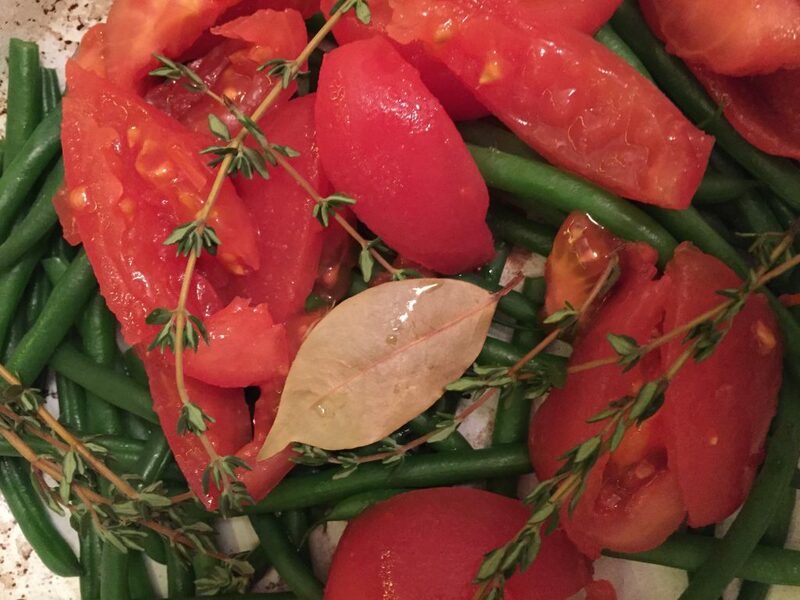 I guess it all depends upon what the anchovies are bringing to this Charlton Hesston recipe…mostly saltiness? 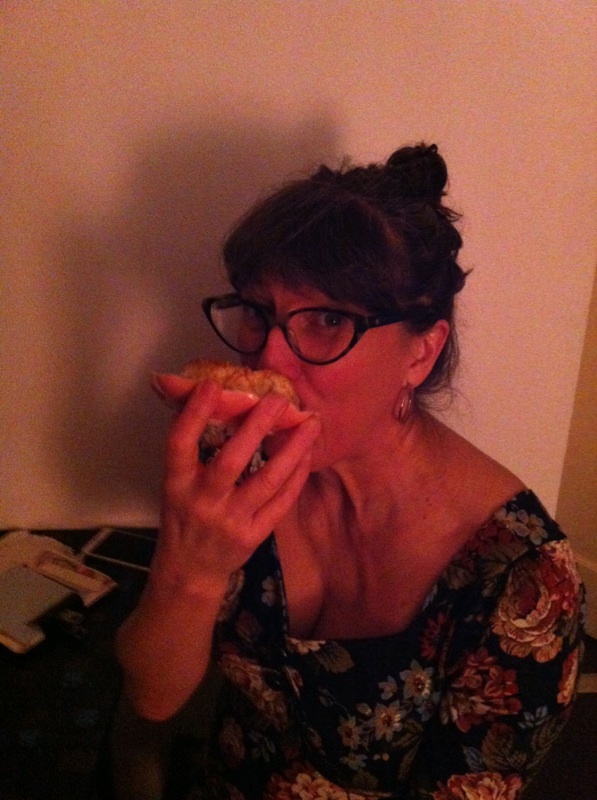 A dash of soy sauce with the nutritional yeast could up the salinity factor… Capers might be a descent sub too. STOP – all this talk of anchovies and capers is making e soooo hungry. Yep I think it’s saltiness we are after!